The rising efforts of marijuana legalization in the country have led to new questions for the banned drug’s consumption in various social settings. 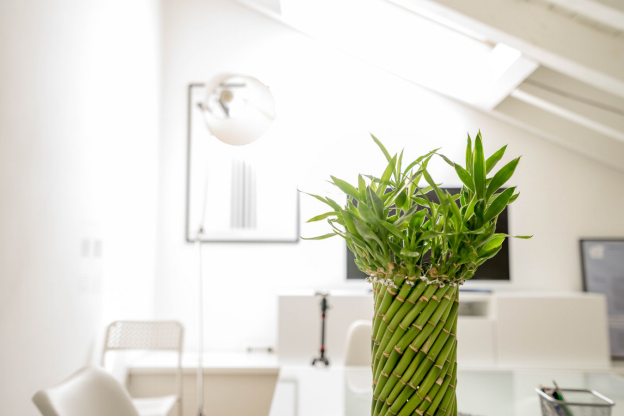 One area that has received increasing interest is the consumption of medical marijuana in the workplace. We are moving towards a situation where the state law says one thing about the drug and the federal law says another. This could lead to a situation where organizations and employees are left confused with each party taking on their own interpretation of the contradictory legislation. 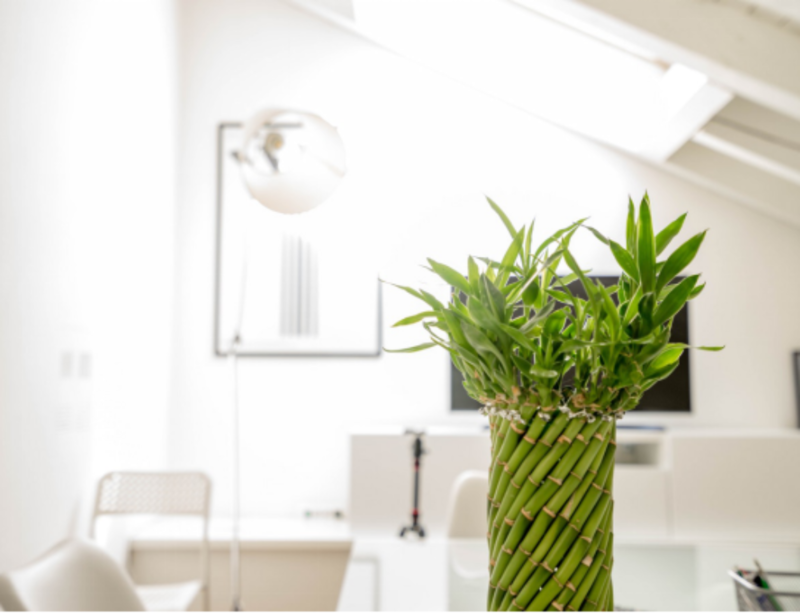 In this blog we review some of the implications that legalization of medical marijuana will have in workplace social setups. While everyone agrees that employers should have the right to impose workplace policies and rules, a question that has gained traction is whether employers should be allowed to discriminate on the basis of disabilities. Employee hiring and firing policies have come under increased scrutiny in the backdrop of unfair practices and discrimination lawsuits. It has been argued that while employers should be allowed to safeguard their interests, they should ensure that employee interests of equal opportunity and fair treatment are also upheld. Employees with medical disabilities should not be denied a work opportunity as long as they can perform the job as good as any other worker; and employers do not need to make special adjustments for the employee. Massachusetts was terminated by the employer after failing a drug test. The employee challenged the decision in the state’s highest court. The Supreme Court’s Chief Justice, Ralph D. Gants ruled in favor of the employee. The judge ruled that the use and possession of medically prescribed marijuana is just as lawful as the possession of any other prescription medicine. The decision set a precedent in the state where companies can no longer terminate employees for carrying and using the drug. Legal experts believe that consumption of medical marijuana at the workplace is still qualified. The person taking the drug for instance must still be able to perform the essential job functions. If the drug impairs an employee’s ability to complete work related tasks or cause problems with their safety, then the employer may still have grounds for dismissing the employee. The case took place in Massachusetts but it still set a precedent for other states. Legal experts have pointed out that this case is only one incident and has a narrow scope in the grand scheme of things. For a start, the employee in question consumed medical marijuana outside the premises of her workplace. There was no impairment on the job related tasks and no issues relating to safety at the workplace. In most marijuana related cases previously, the courts have usually sided with the employer. The Colorado Supreme court passed a ruling in 2015 making a decision in favor of the employer. The judges ruled that as long as marijuana is illegal under the federal law, the state law does not apply. 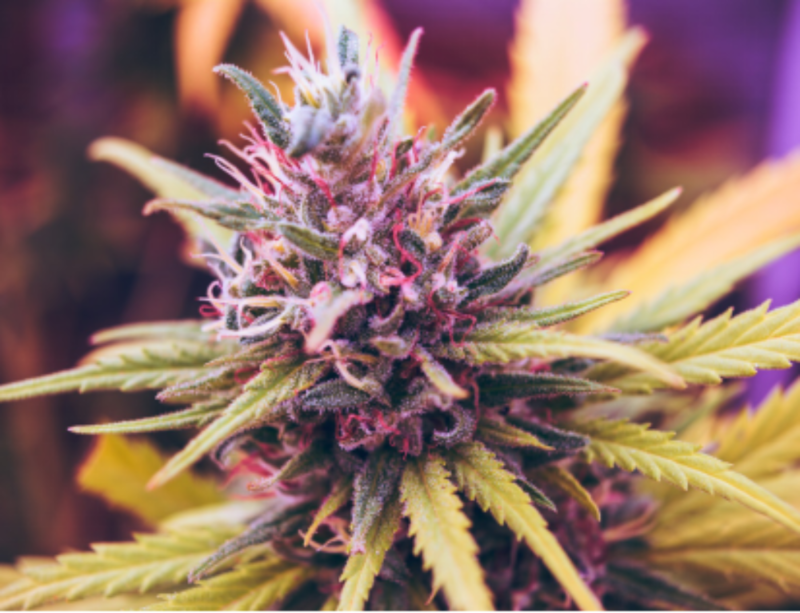 On the other hand, a judge in Rhode Island recently ruled that employers cannot refuse to hire a medical marijuana cardholder even if she failed a pre-employment drug test. While the Massachusetts court’s decision was only binding in that state, it does open the possibility for similar verdicts by high courts in other states. Almost every state has passed legislation against discrimination on the basis of disabilities. Supreme courts in other states could potentially find Massachusetts court’s reasoning persuasive. Legal experts have cautioned employers to review their drug testing policies in light of this decision. Employers will need to consider their reasons for testing their employees for drug influence and be more careful when making a decision. Legislation surrounding marijuana has gone through many changes recently. The laws continue to be updated and employers would do well to adjust their HR policies accordingly. While recreational marijuana is still illegal in most states, medical marijuana has been legalized in 29 states. Employers may be able to get away with disciplinary action against employees using marijuana for recreation, although things get slightly trickier when dealing with employees that have been prescribed medical marijuana and registered through a medical marijuana doctor. 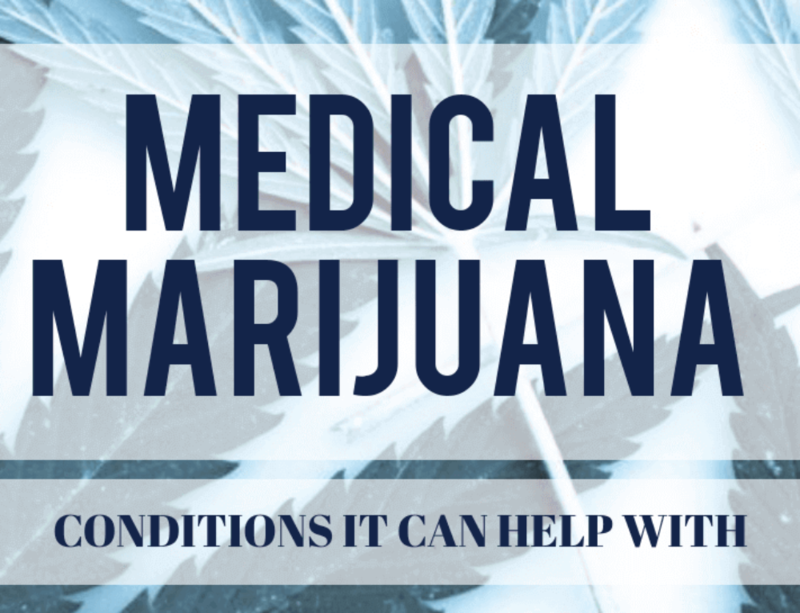 Patients who have been prescribed medical marijuana can access it in many forms. They can buy it as dried powder, capsules and oils for vaporizing. on individual users. While some employees may be able to control the effects, others may get a more severe reaction. When measuring medical marijuana effects, employers will also need to take the nature of the job into consideration. Some jobs, such as those that encompass highly technical work, require an excellent level of precision and focus. Medical marijuana, despite its many benefits is not exactly a memory enhancer. 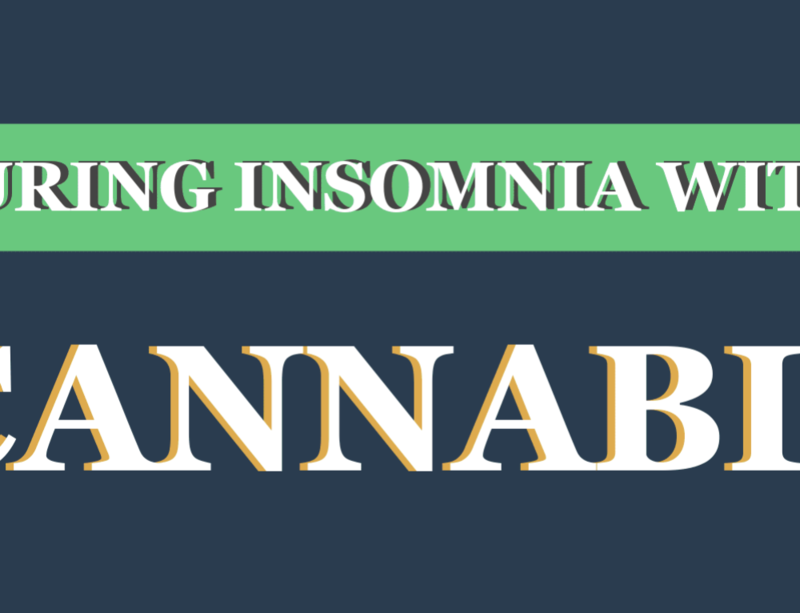 The drug is mostly prescribed for reducing pain, inducing sleep and creating a relaxing effect on the patients. If the job requires greater focus and accuracy, employers may have a valid justification for controlling the medication during work-hours. 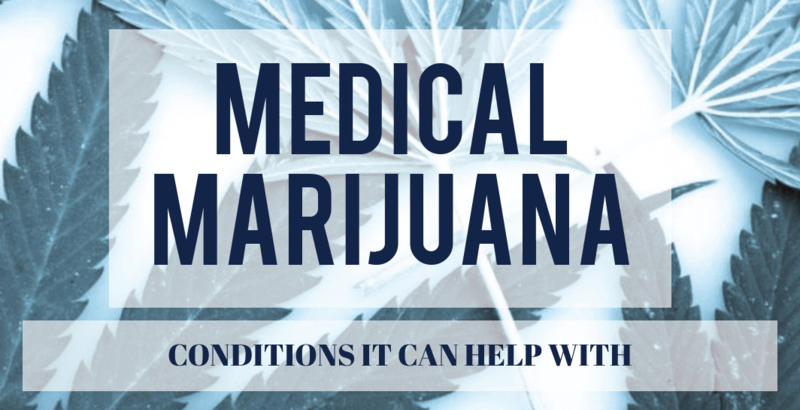 Medical marijuana can also have side effects that may not be suitable for some types of work. One common side effect is red eyes. Employees in customer facing roles, such as sales clerks and receptionists will have a harder time making a positive impression on customers if they have a severe case of red eyes. The case for medical marijuana based on disability. Most states have identified the disorders which allow for the purchase and consumption of medical marijuana. The first thing employers can do is be aware of the state laws and the qualifying conditions for the acquisition of medical marijuana. 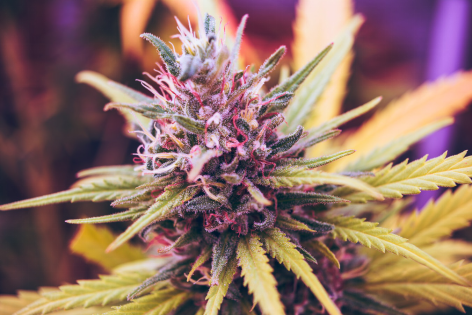 Some of the more common medical disorders for marijuana consumption are epilepsy, ALS, multiple sclerosis, chronic pain, anxiety disorders, PTSD, AIDS, diabetes and neural epilepsy. The second thing employers can do is ensure that the employee in question actually has the disability that they claim to have. Almost every state allows employers to get a medical record of their employees’ conditions and disorders. Employers may also be able to find out the medication that their employees are taking, including prescription marijuana, to treat their conditions. Employers will need to take a more active role to assess whether the nature of work and job responsibilities can be performed with the medical condition and the prescription medication. It is always a good idea to get legal counsel from an expert in labor and employment law. 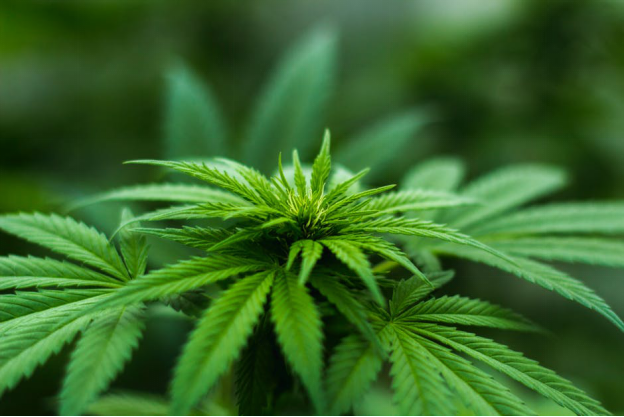 If either the medical condition or consumption of medical marijuana has an adverse effect on the job itself, employers may have a legal justification for controlling consumption of medical marijuana on their premises. Employers may also be able to put in effective drug tests to ensure that marijuana has not been consumed before start of work, if it can negatively affect work performance. However, in cases where medical marijuana does not have a negative impact on work, employers would have no legal grounds to ban the drug. People with medical marijuana registration will need to research their prospective employers before making a decision in accepting a job offer. A number of employers maintain a “drug-free workplace”, if they have acquired the legal permission to do so. 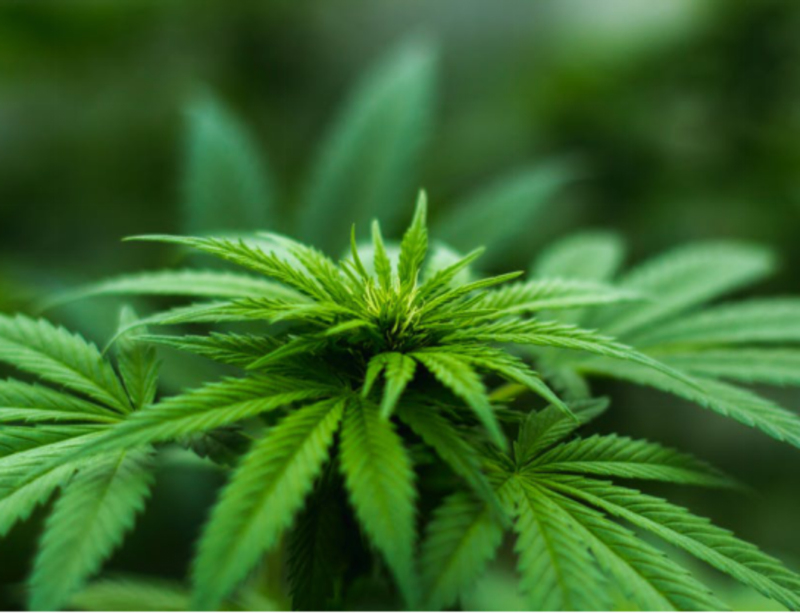 An employer can qualify for the drug-free workplace if they can reasonably demonstrate to the court that medical marijuana consumption results in the impairment of employees’ abilities making them incapable of performing work related tasks. Employers may also be able to ban consumption of medical marijuana if they can prove that consumption results in jeopardizing safety conditions and poses threats to the health of the employee or others around them. In the case where medical marijuana consumption does not hinder an employee’s ability to perform work-related tasks and poses no threats to safety, employees should still take an active lead in informing their employer of their medical condition and marijuana prescription. Both parties working together would be able to work out a reasonable solution. Some employers may allow for a controlled intake of medical marijuana such as ingested capsules or vapors. Employers might still ban smoking marijuana on their premises, just as smoking cigarettes is banned by businesses. People with medical disabilities should take note that recreational use of marijuana is still prohibited in the majority of states. There is no precedent of employees consuming recreational marijuana at the workplace, not even in the states that do allow recreational use. Employees without a valid medical marijuana card would find it difficult to find recompense through the courts. The states of New York and California have led the way in the legalization of medical marijuana and you can get your medical marijuana prescription from a recognized marijuana doctor.